There are three distinct groups of people for whom you can control email preferences in Xola. Emails sent to me: These are emails sent the primary email address associated with the account. Emails sent to my customers: These emails are sent to your customers provided they have a valid email address. Emails sent to my guides: These emails are sent only when a guide is assigned or unassigned to a specific tour. In Settings > Notifications, you can see a breakdown of all the different emails sent to these three groups. By using the checkboxes you can designate whether or not you want this email sent out. Select Notifications link from the left hand navigation. To understand the specifics of that email, you can hover over the text with your mouse and a helper text will appear. Tick of untick any of the boxes based upon your preferences.  Xola will automatically save your changes.